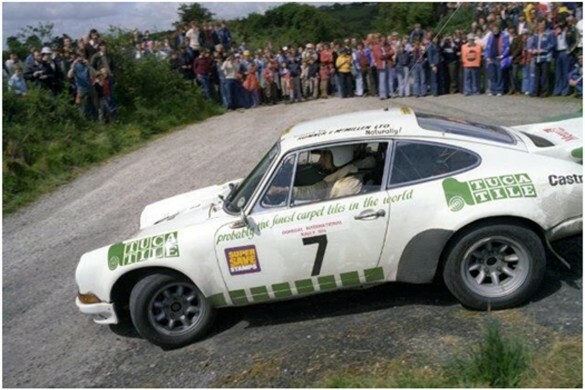 Home Tags Posts tagged with "THE CIRCUIT"
Citroen World Rally Championship driver Kris Meeke says every rally fan should visit Sol Rally Barbados “at least once”. 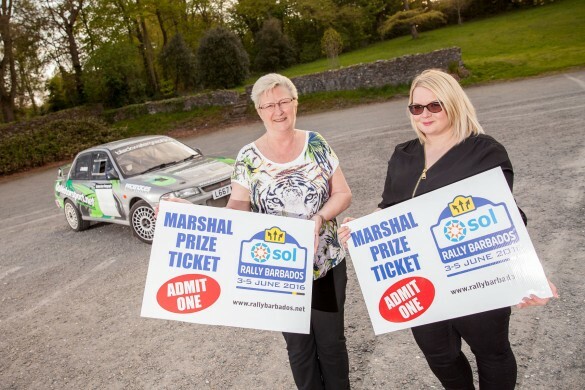 The Ulsterman made the remark when he joined the Circuit of Ireland’s Chief Marshal Raymond Linton last week to pick the names of two motor sport volunteers who will enjoy a trip to Sol RB16 next month (June 3-5) out of the prestigious Ulster Automobile Club Trophy. 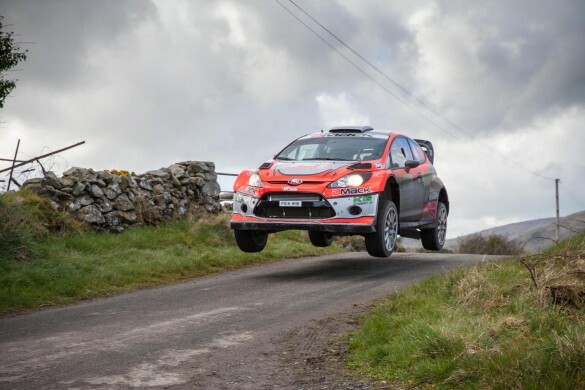 Derek McGarrity and Barry McNulty in their Fiesta WRC took a convincing victory on the Circuit of Ireland National Rally, round two of the MSA ANICC McGrady Insurance Northern Ireland Rally Championship at the weekend. 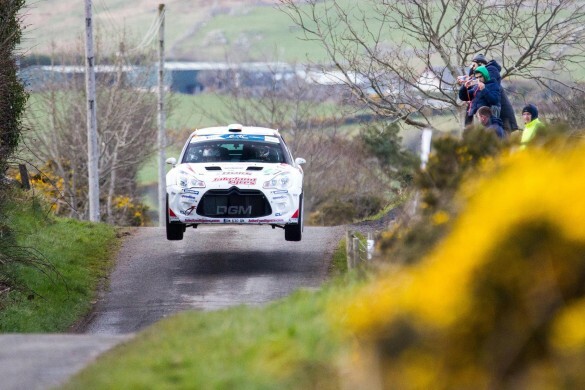 The two day closed road event traversed some revered stages such as Glendun, Torr Head and Hamiltons Folly and was running behind the ERC, BRC & ITRC. 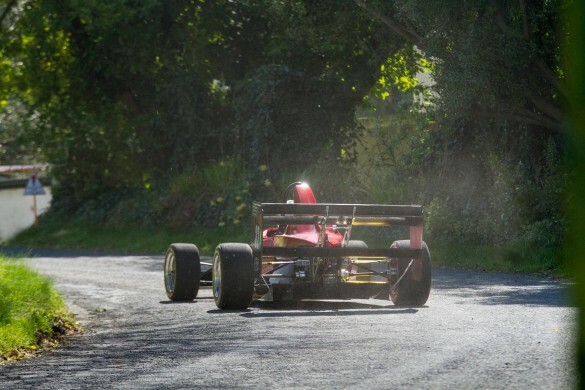 It provided a stern test for the N.I Championship runners, including the winner. 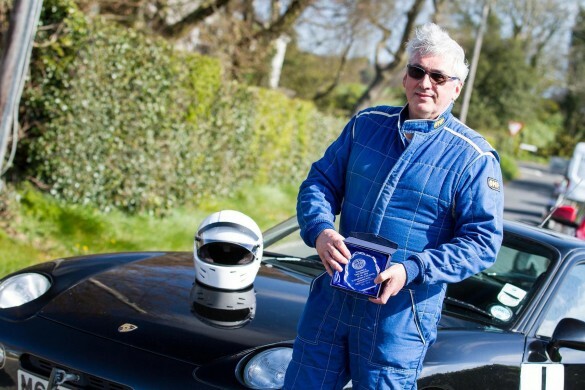 The iconic Circuit of Ireland Rally played host to the Clonakilty Blackpudding Irish Tarmac Championship last weekend and the third round of the series has certainly shaken things up in the overall scheme of things. Heading into this round Keith Cronin had taken maximum points from both events to date and held a six point lead over Sam Moffett with Josh Moffett back in third place. 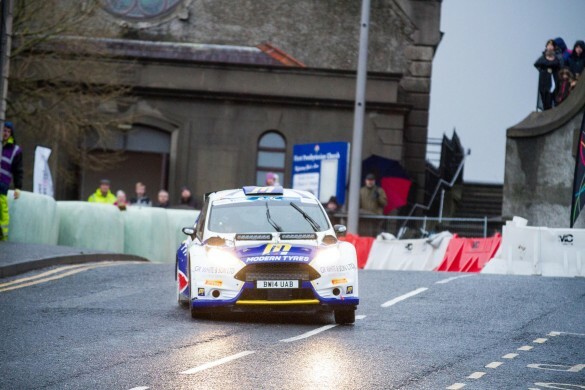 Leading ever since a sublime drive on the longest stage of the rally on SS3, Breen had over half a minute in hand at service on Friday evening, but a spin on the subsequent Newtownards TT street stage was followed by further time losses at the start of leg two when the decision to run super-soft tyres left him unable to match the times of his 2015 ERC title rival Kajetanowicz.